The Scout names five players backed to make an impact in Gameweek 32 of Fantasy Premier League. Regular pitch time has made Smalling a standout Fantasy option. The centre-back has started each of the last eight Premier League matches for Manchester United. Although that run has produced only three clean sheets, he has been dominant at the heart of the defence. From Gameweeks 23-30, Smalling won 48 headed duels and made 95 clearances, blocks and interceptions (CBI). That is ranked third among all FPL defenders and boosted his potential for bonus points. CBI is a key metric in the Bonus Points System (BPS). Smalling has scored 181 in the BPS over the eight starts, more than any other team-mate. He also scored his second goal of the campaign during this run, a header in the Gameweek 29 victory over Crystal Palace, to total 35 points from the eight matches. By comparison, David De Gea (£5.9m) recorded 30 points over the same spell, and yet he is Man Utd’s most popular FPL player as part of 43.5 per cent of squads. Smalling is owned by just 5 per cent of managers but is a viable alternative route into the Man Utd defence. That defence is particularly strong at Old Trafford, which Swansea City visit on Saturday. United's 10 clean sheets at home are more than any team, while their seven goals conceded in home matches are the fewest. Also, only two teams have scored fewer than Swansea's 10 goals in 15 away matches. 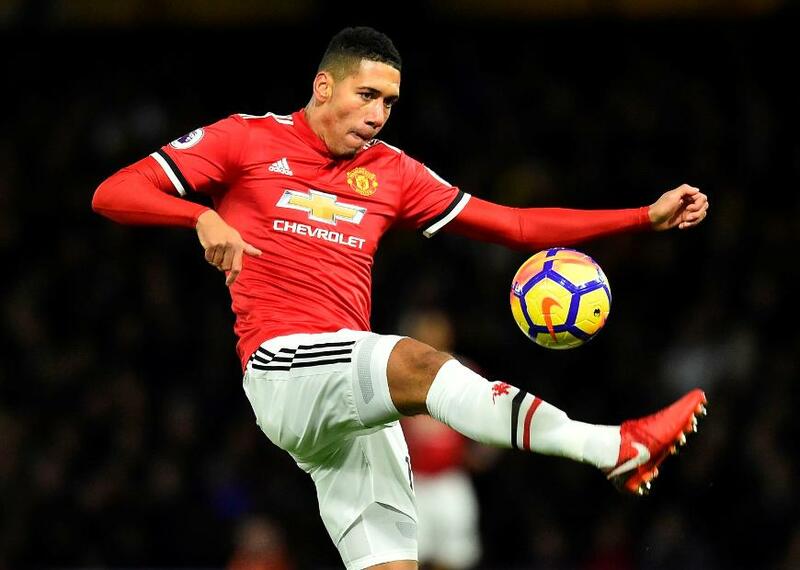 Smalling’s potential is enhanced by Gameweek 34, when Man Utd have two fixtures, hosting West Bromwich Albion before a trip to AFC Bournemouth. Having progressed to the FA Cup semi-finals, Jose Mourinho’s men have had their Gameweek 35 fixture with West Ham United postponed. But that will give them a second Double Gameweek later in the season, boosting Smalling's prospects even further.